Hello Yvonne: What I'm reading! 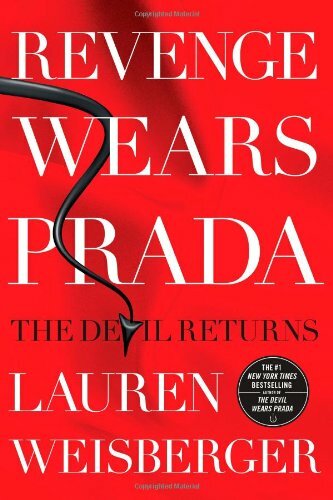 If you remember the movie, 'The Devil Wears Prada' you'll remember how entertaining, fun, and fashion minded it was! Well I picked up the sequel recently for a break from my school reads & so far it's a good easy read! If looking for a new summer book, check it out!! I've heard this is a good read. I love, love, love Devil Wears Prada!! I still watch the movie all the time. Great book & movie! You'll have to tell me what you think of it! I love devil wears Pravda like you too Jackie & so far, it's good!